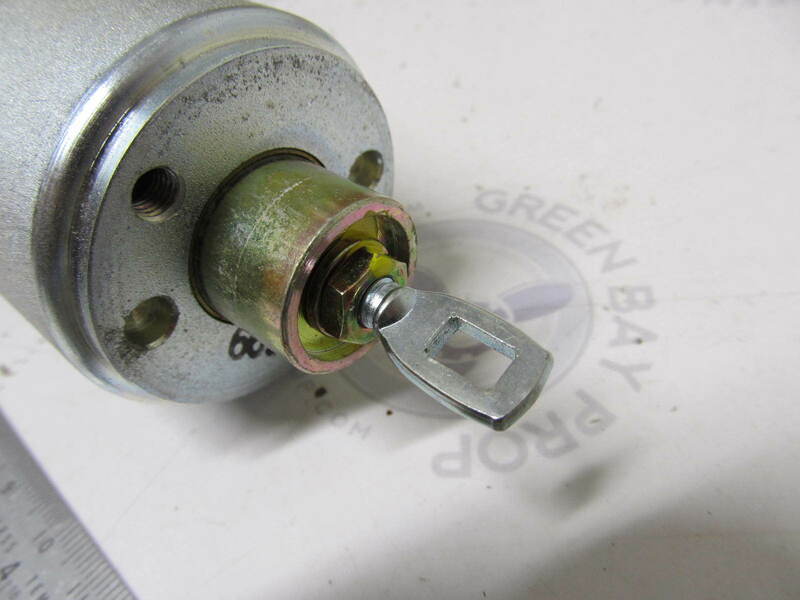 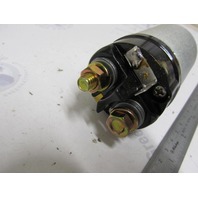 This starter solenoid switch is for use on various marine stern drive engines. 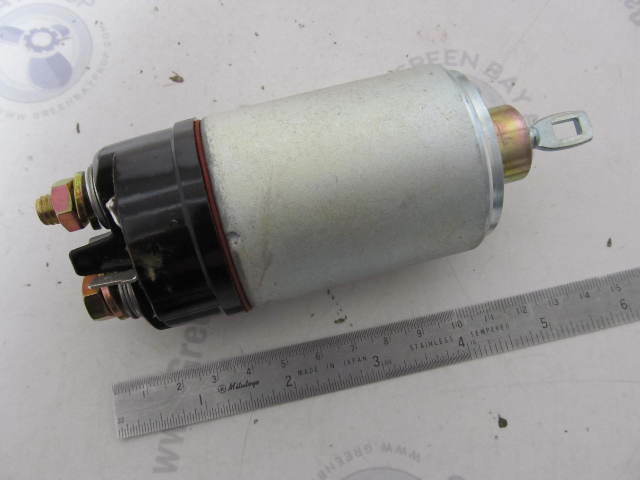 New factory part, old stock. 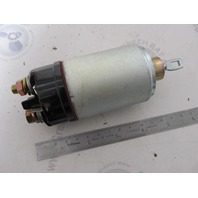 Replaces Robert Bosch 0-331-302-030. 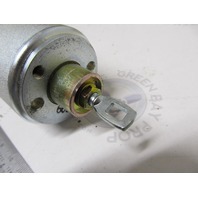 Equivalent to OEM part numbers OMC 508943, Mercury Marine 13037, 15382; Volvo 3853869, 855332. 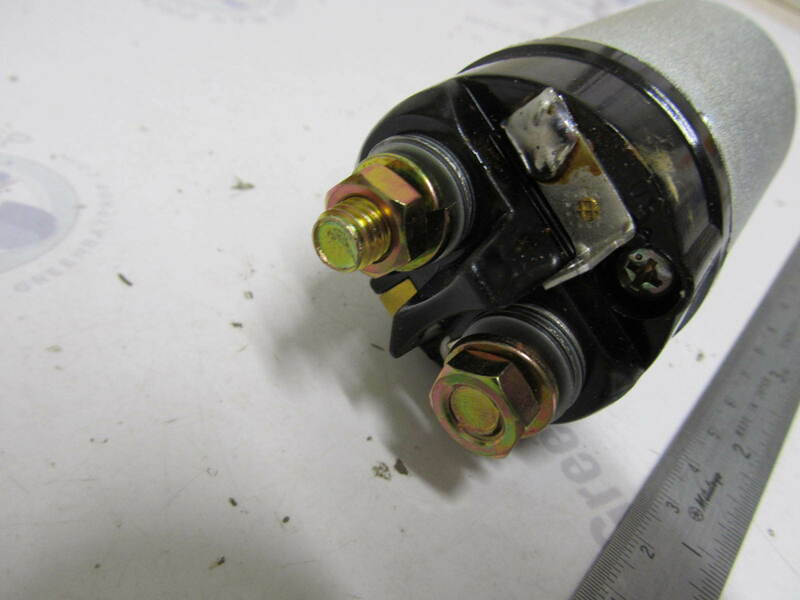 Please research your application for your specific fitment needs.